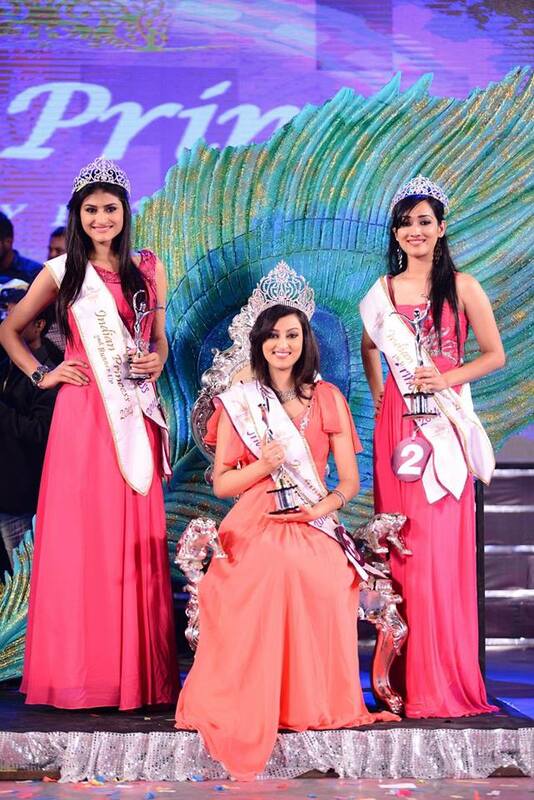 Finally with a lot of fan-fare, Indian Princess 2014 concluded yesterday in Mumbai. 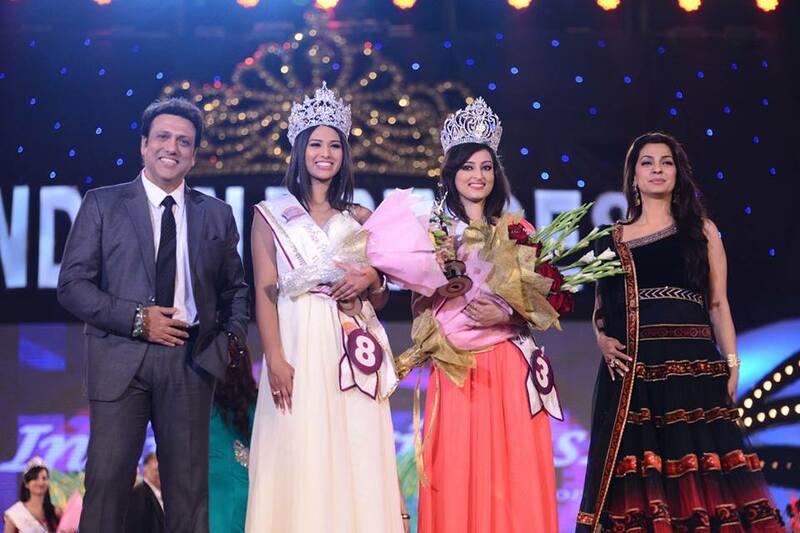 The “Great Pageant Community” was represented at the finale by Mr. Aadit Mehta and Mr. Himanshu Gajera. We heartily thank the two for giving us live updates from the venue! We are glad to know that they enjoyed the show a lot! Indian Princess did a wonderful job with the stage which was grand and very spacious. It was very creative. Indian Princess this year invited veteran actress Juhi Chawla as a judge. Juhi Chawla has mesmerized the Indian masses many times with her sweet beauty and brilliant comic timing. She herself won the Miss India title in 1984 and represented our country at Miss Universe the same year. In fact she also won the Best in National Costume award that year! Another judge of the event was the famous Bollywood star Govinda who has won many fans over the years with his energetic dancing style and wonderful comic timing. He also won a spot in the TOP 10 biggest stars of the millenium 2000 after getting high votes in a poll conducted by BBC. 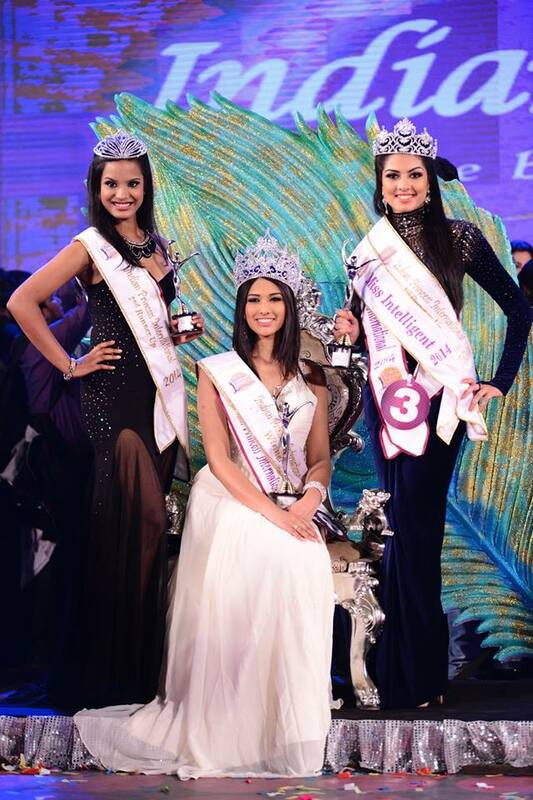 Both the winners – Chandni and Nadin are very beautiful girls and we wish them the very best for their future endeavors! Again, we would like to thank all of you for the support and participation in Peoples’ Choice award which was a grand success with 3.4 Million votes ! Our pick Ms. Swati Nanda went to place in the TOP 5 in the final show !! I would like to introduce Miss Grand International poll fan page.